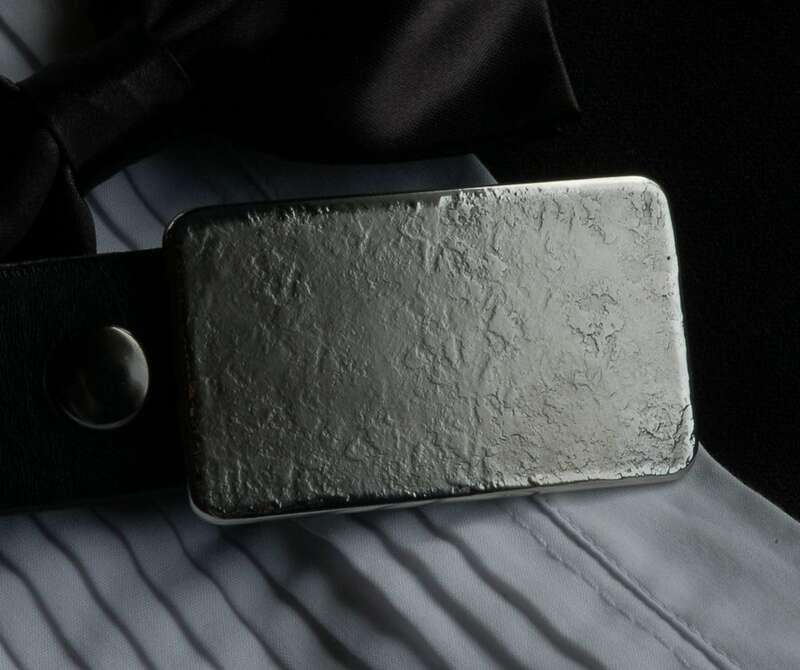 Silver textured stainless steel belt buckle with polished edge. Texture created on the blacksmith's anvil. 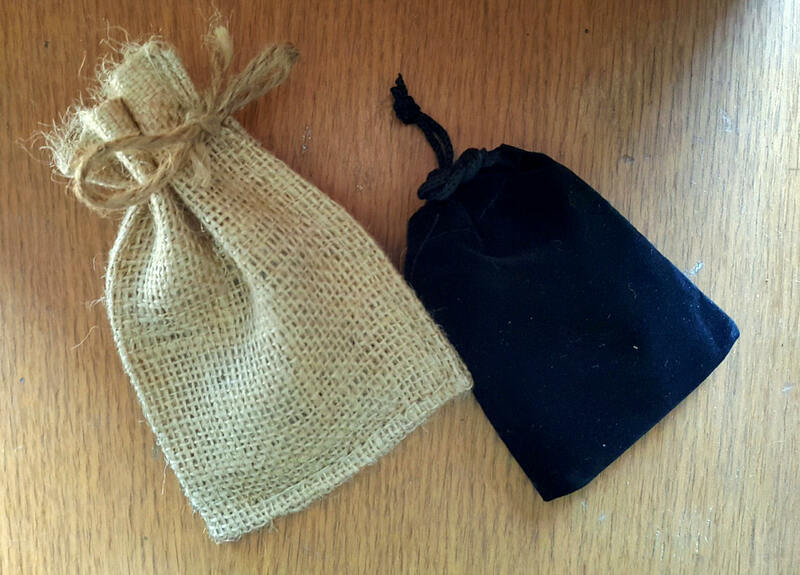 Black velvet storage bag or beige burlap bag included with belt buckle. Choose from our drop down menu, at the time of purchase. 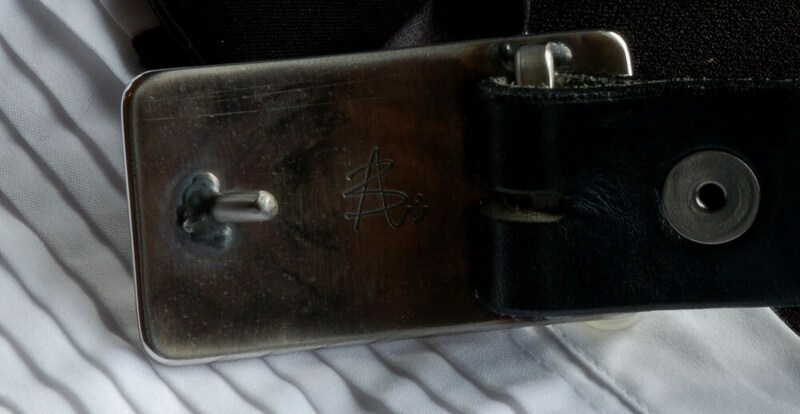 Texture will vary slightly as each buckle is an original. 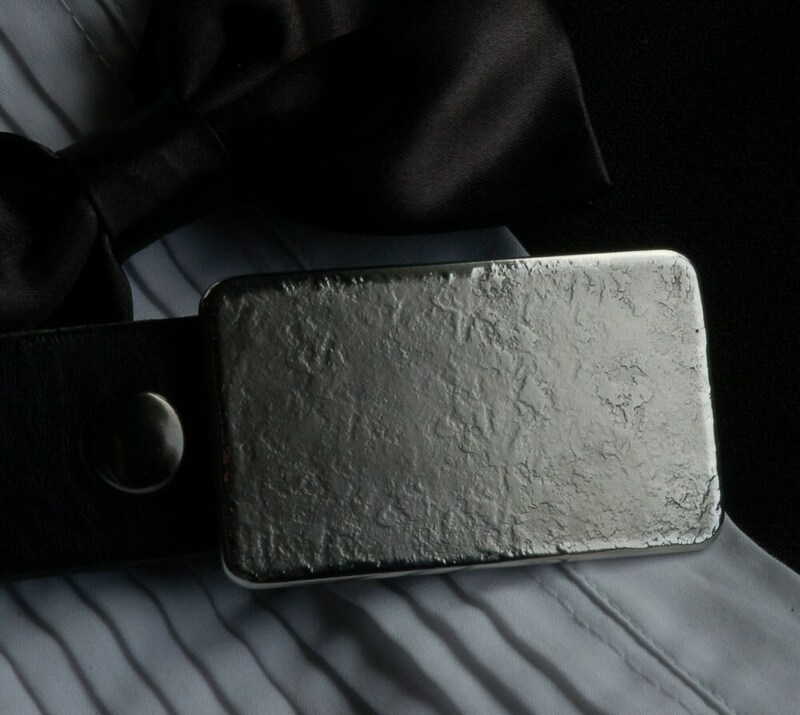 Save on shipping...purchase a belt & buckle! Convo us with the items you need and your zip/postal code. We will send you a custom listing with exact combined shipping. 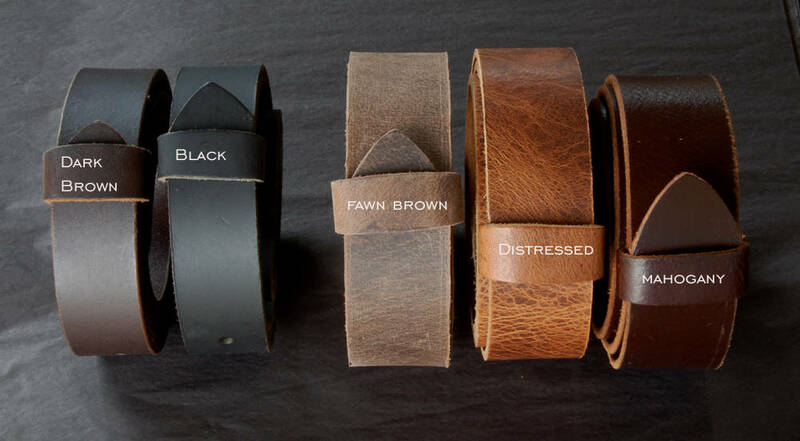 Full Grain Buffalo Belts sold separately. This is for my son and I know he will love it. Thank you.